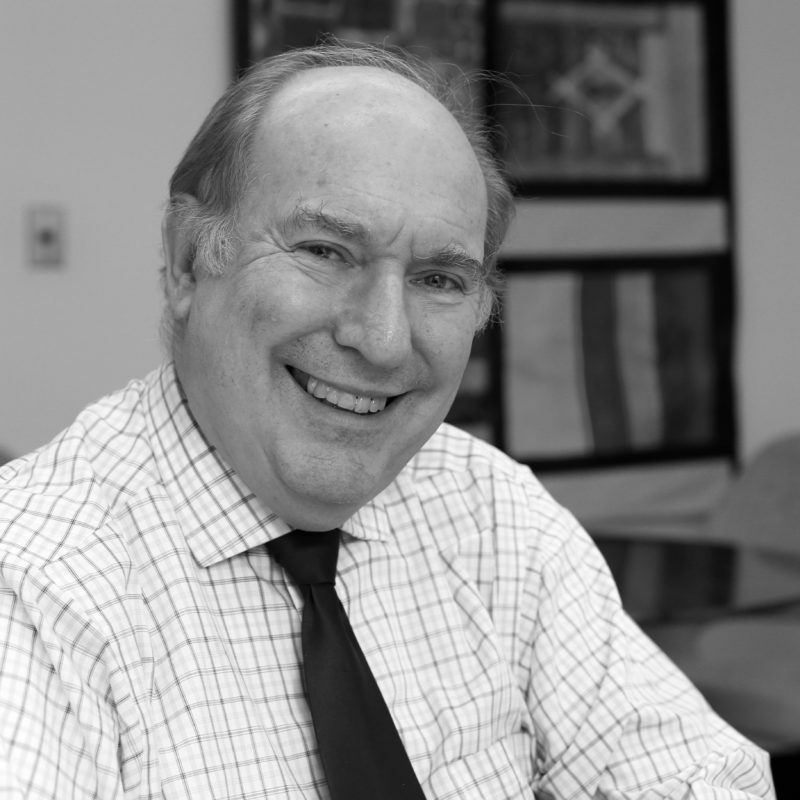 Dr. Edwin H. Gragert is serving as Interim Global Coordinator of the Global Campaign for Education, with its secretariat in Johannesburg, South Africa. Earlier he was the Director of the Global Campaign for Education-US (GCE-US), a coalition of national and local organizations working to ensure a quality education for all worldwide. Formerly, he was Executive Director of iEARN-USA. 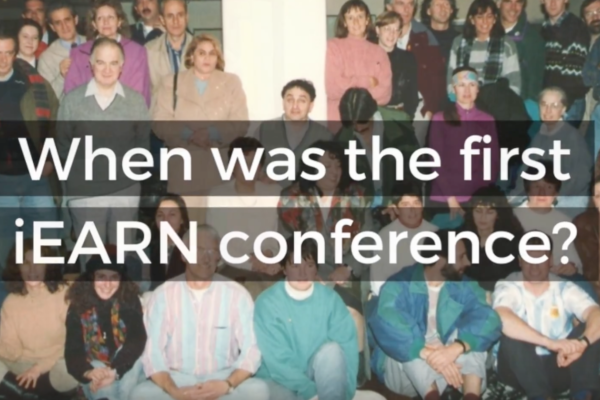 Since 1988, iEARN (International Education and Resource Network) has pioneered the educational use of innovative communications technology and teacher professional development to facilitate on-line collaborative project-based learning in elementary and secondary schools in 130 countries worldwide. Ed received a BA in Japanese political science from the University of Washington and an MA in Korean History from Columbia University. His PhD at Columbia was in Japanese history, focusing on landownership changes under Japanese colonial administration in the early 20th century. "Landownership Under Colonial Rule: Korea's Japanese Experience," was published by Columbia and the University of Hawaii in 1994.